Twin-to-Twin Transfusion syndrome (TTTS), is also known as Feto-Fetal Transfusion Syndrome (FFTS) and Twin Oligohydramnios-Polyhydramnios Sequence (TOPS). TTTS is a complication associated with monochorionic twins, twins that share a placenta and blood vessels. In TTTS one twin gives blood to the other twin, and both can have major complications. 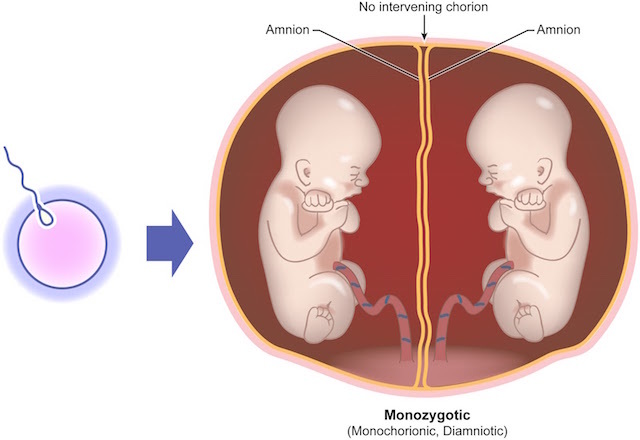 TTTS usually affects monochorionic multiples, that is, multiple pregnancies where two or more fetuses share a chorion and hence a single placenta. TTTS results in very high morbidity and mortality for one or both twins. Severe TTTS has a 60–100% mortality rate.